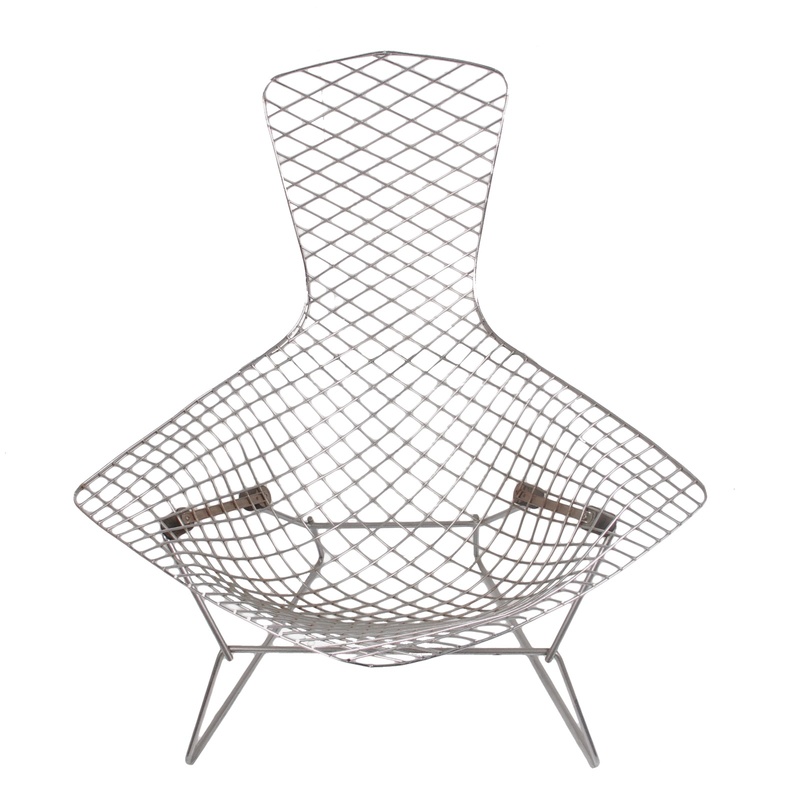 Tags: modern, Chrome, mesh, wire, Silver, Harry Bertoia, Knoll, chair, mid century, lounge. 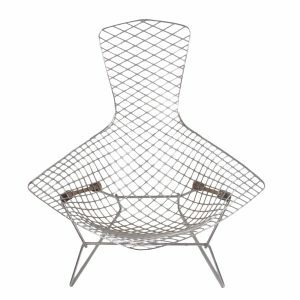 The Bertoia Seating Collection originated in 1952 when Florence Knoll gave Harry Bertoia carte blanche to create a series for Knoll that would transform and capture the design world by storm. 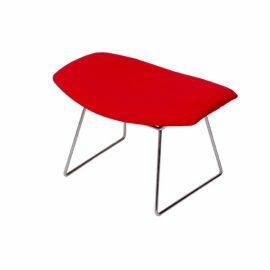 Swooping and elegant shapes are defining characteristics of the Furniture Collection and the overall sculptural quality of his chairs is readily apparent. 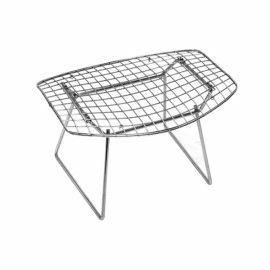 Welded chrome steel rods support the net-like structure of the wireframe creating a cushioned effect for the occupant of the Harry Bertoia Bird Chair (Wire). 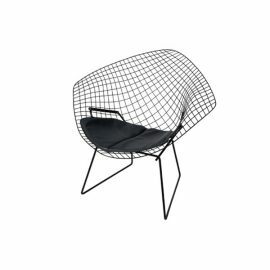 Offering full support for the back, the Harry Bertoia Bird Chair (Wire) is a functional work of art. 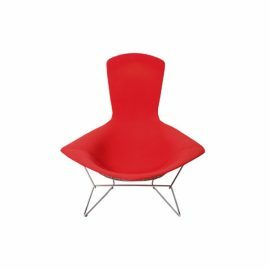 Our selection of artistic and unique chairs (lounge chairs, antique chairs, etc.) are available to rent for any type of event. FormDecor delivers in Los Angeles & Southern California. We do ship nationwide through trusted carriers.